Could the chaps from Swedish House Mafia have left the EDM building a little too early? 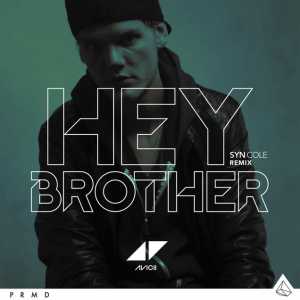 Yes, their last single ‘Don’t You Worry Child’ was the biggest of their career before they called it a day, but now they’re gone, it seems Swedish house master Avicii is there to mop up the leftovers. 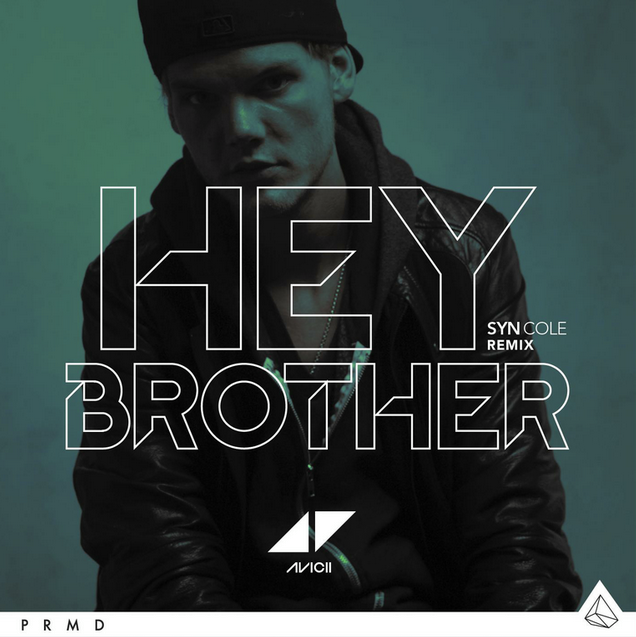 Since his 2012 breakout hit ‘Levels’, Avicii has been on fire, churning out No.1 club anthems, along with the No.1 mainstream hit ‘Wake Me Up’, the top 20 follow up ‘You Make Me’ and his new top five smash ‘Hey Brother’. This time, he’s roped in the vocal talents of US country singer Dan Tyminski to create possibly the most unlikely of collaborations. But it works super-well – as did the previous collab with Aloe Blacc on ‘Wake Me Up’. He’s found just the right Swedish formula and he’s seemingly sticking with it from here. And why not? He’s applying the old adage of ‘if it ain’t broke… don’t fix it’.